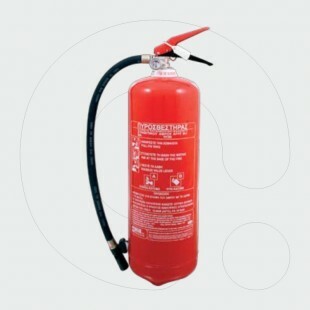 Suitable for protection of community buildings, office rooms, production facilities, warehouses for flammable liquids, airports. 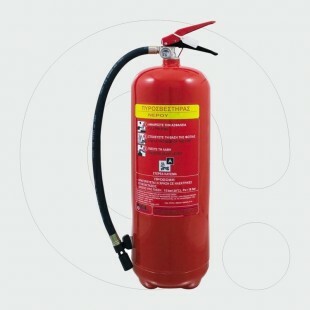 Comparing to powder extinguishers, foam extinguishers are more ecological and cleaning of compartments after usage extinguishing agent is much easier. 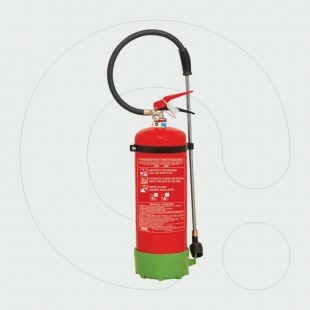 Fire Extinguisher, 6 l Water, with one seam vessel with Internal Plastic Layer and Pressure Gauge Safety Release Valve. 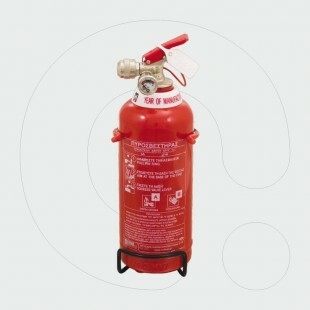 Fire Extinguisher 9Lt Water with one seam vessel with Internal Plastic Layer and Pressure Gauge Safety Release Valve. 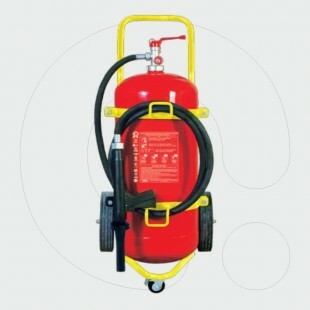 Trolley Foam Generator Fire Extinguisher suitable for Special Occasions and Urgent Fire Suppression Needs, where conventional extinguishers might prove ineffective. 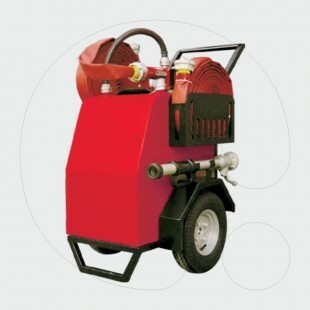 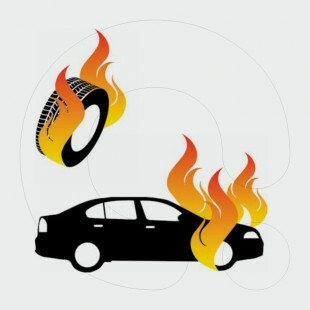 XF 3000 can extinguish wood, plastics, tyres, batteries, rubbers, laboratory equipment.